Okta is an authentication and identity management platform that integrates seamlessly with AskNicely, to allow rapid user provisioning from a centralised Okta service. To enable Okta in your AskNicely account you will need admin access to both Okta and AskNicely. Go into your AskNicely account, click the settings cog > integrations > Okta . Go back to your AskNicely account to the Okta page, and enter the API token in the second field. 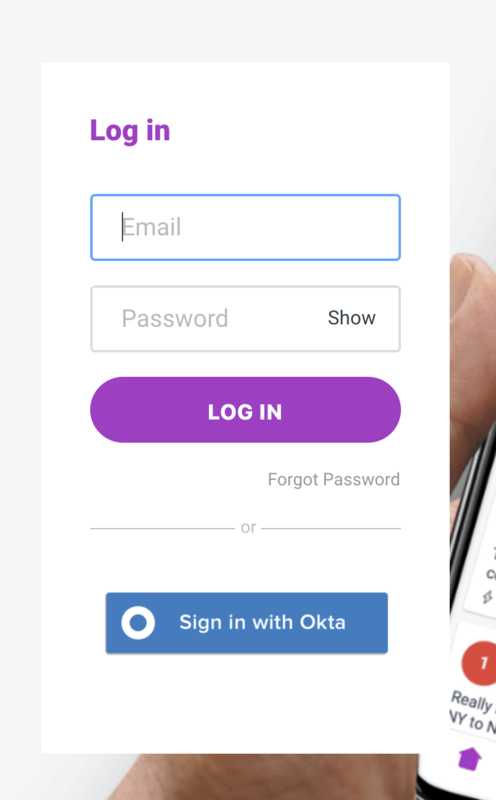 Once setup, your staff will see an Okta login button on your account login screen in AskNicely. This will take existing users straight into their linked AskNicely account, and for new users who have not logged on before, will provision a new account for them.